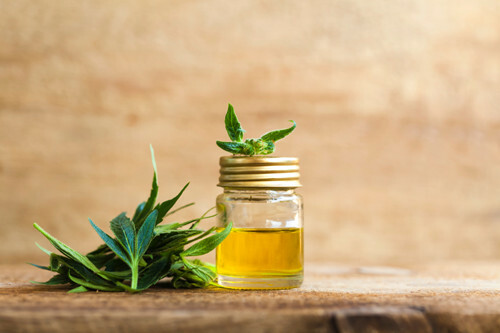 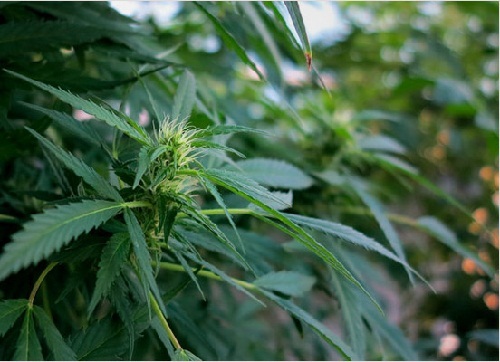 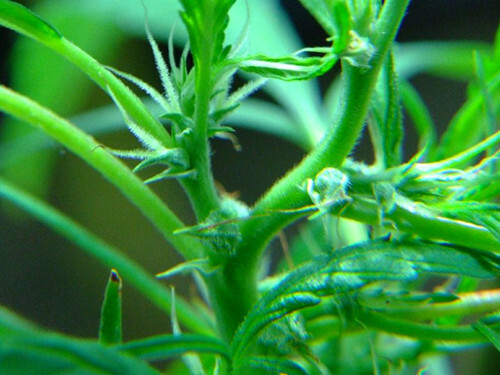 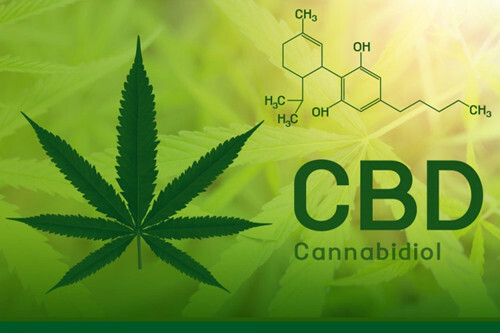 What Is CBD Oil and possible CBD benefits? 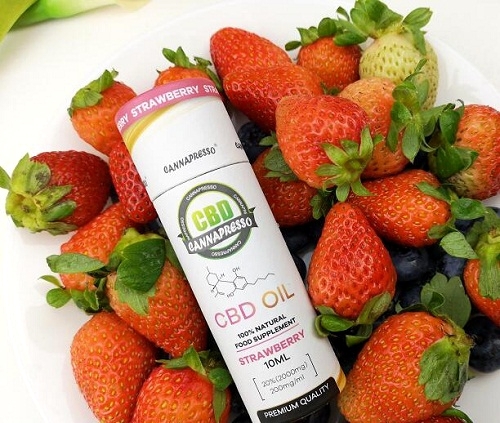 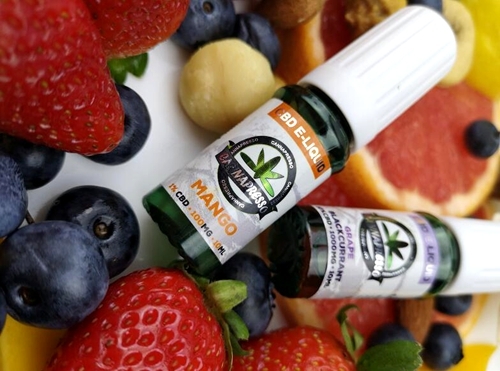 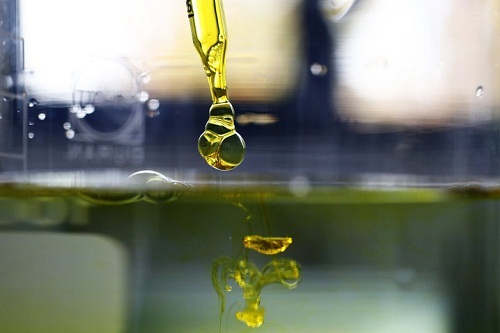 CBD Oil: All the Rage, But Is It Safe & Effective? 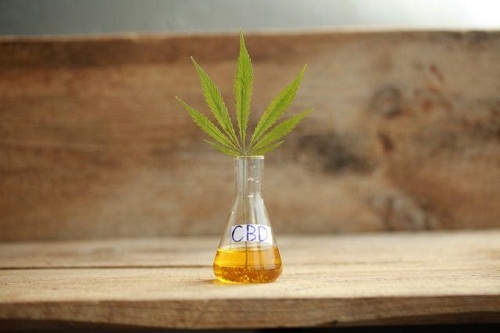 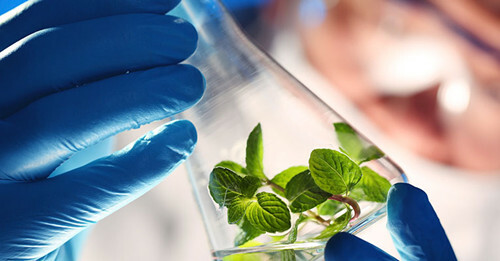 What Is CBD Oil Really Used For? 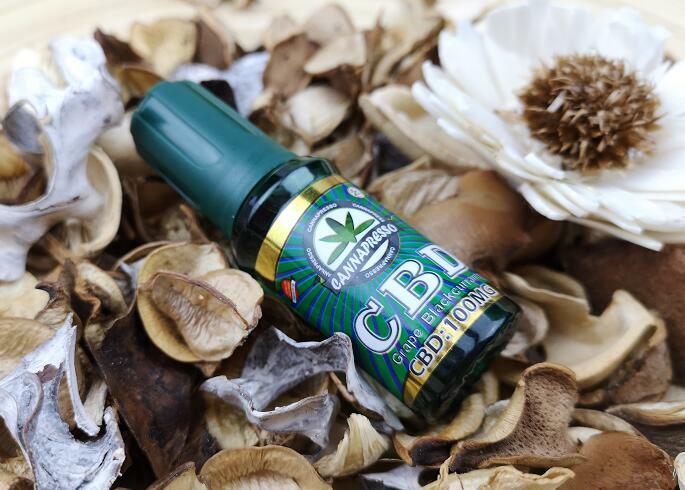 Can you get faster relief from vaping CBD oil? 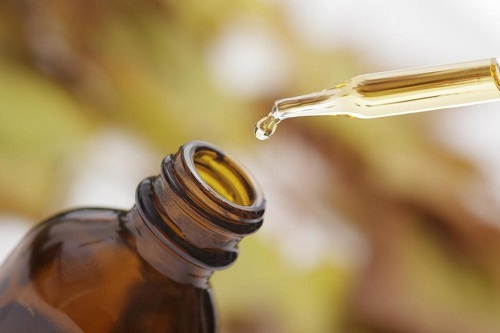 What Is CBD Oil—and Will It Really Relieve Your Chronic Pain and Sleep Problems? 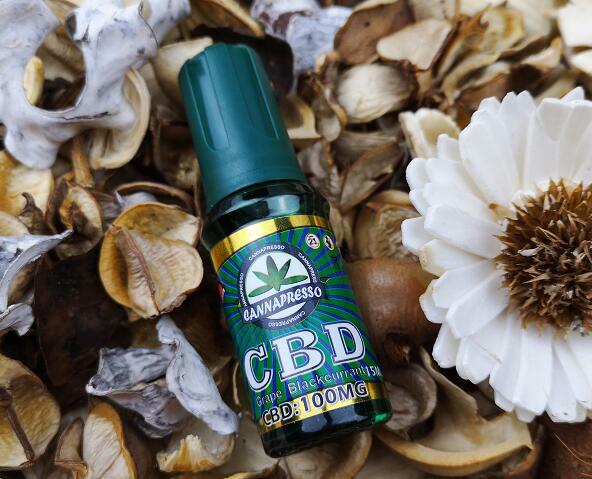 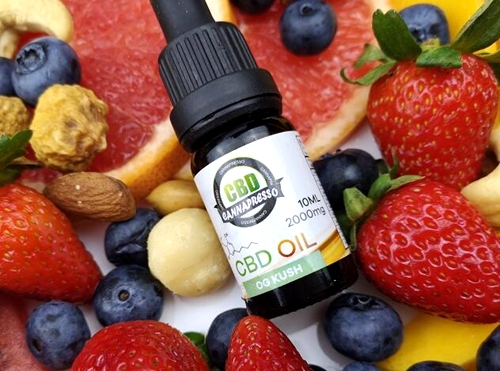 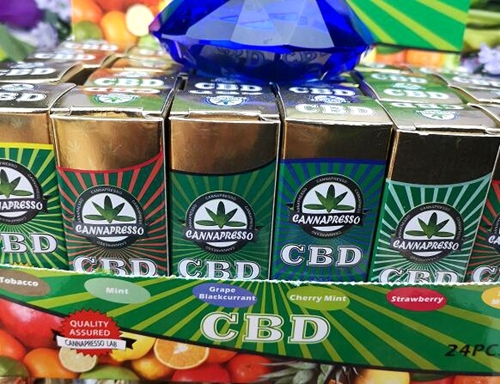 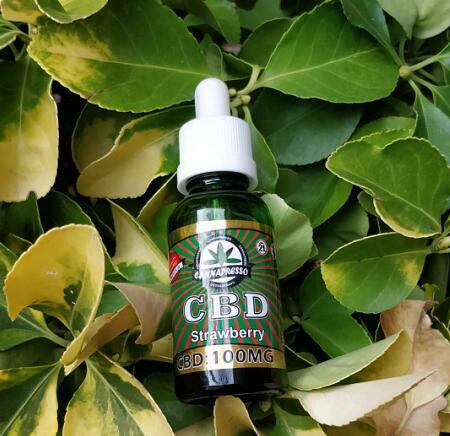 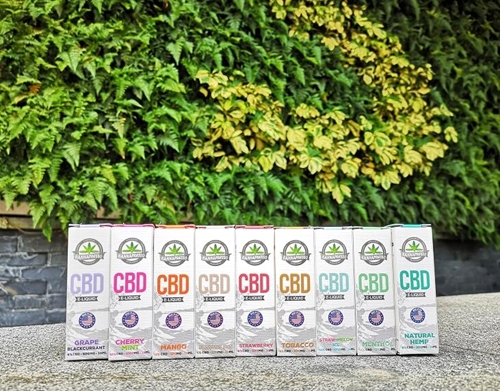 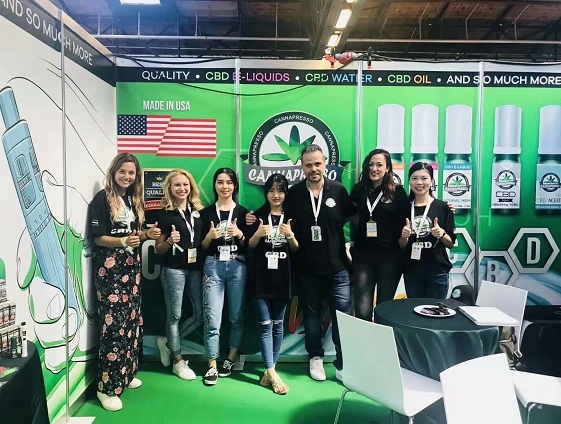 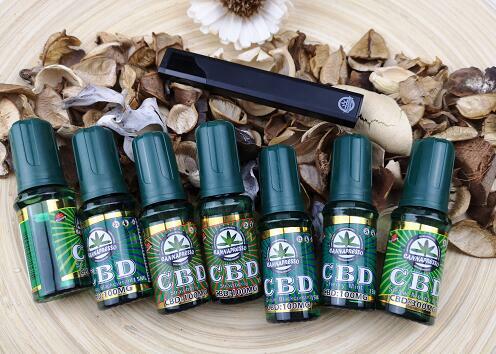 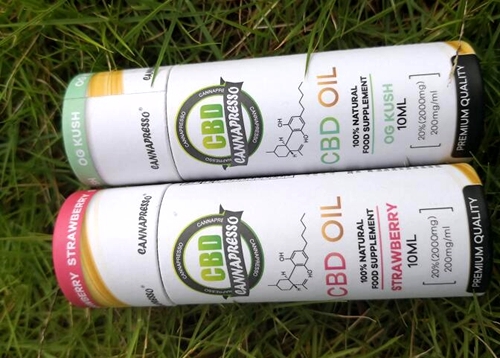 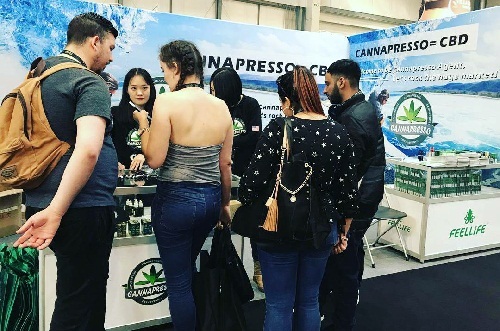 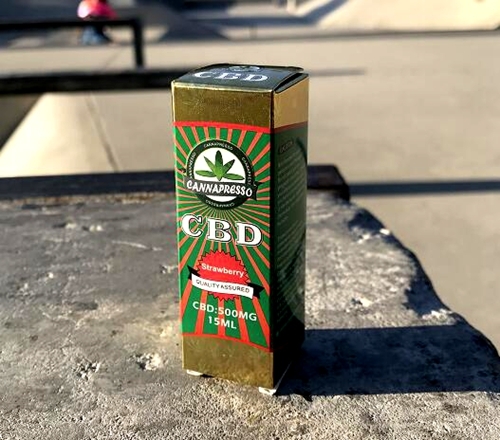 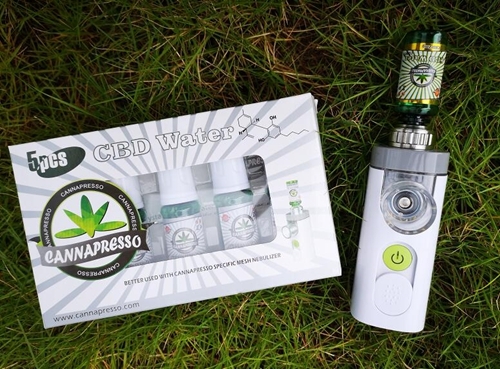 CBD Vape Oil- The Wonder Drug? 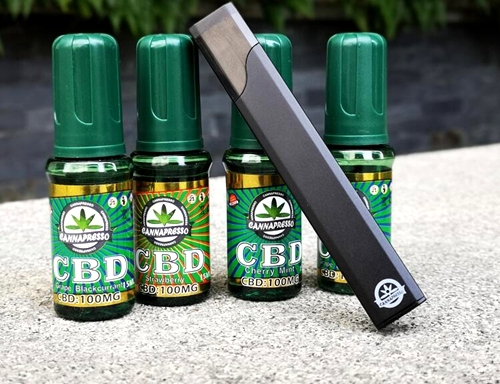 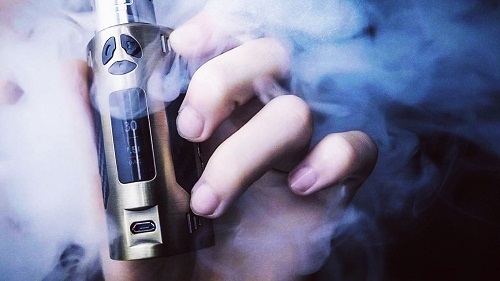 What CBD Oil is best for vaping? 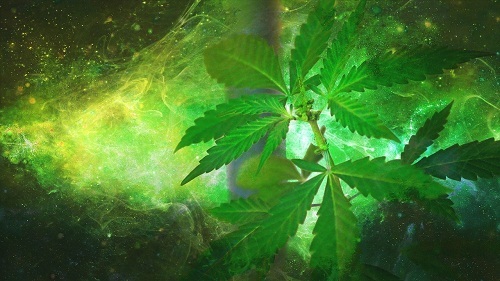 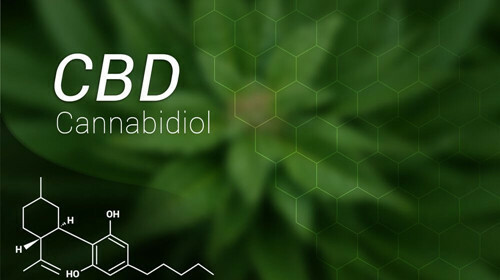 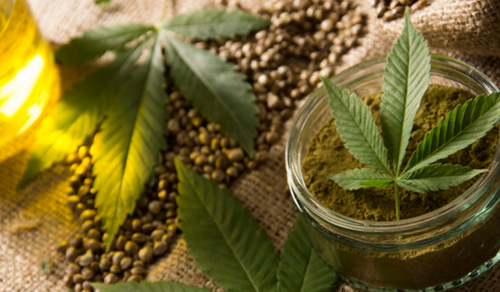 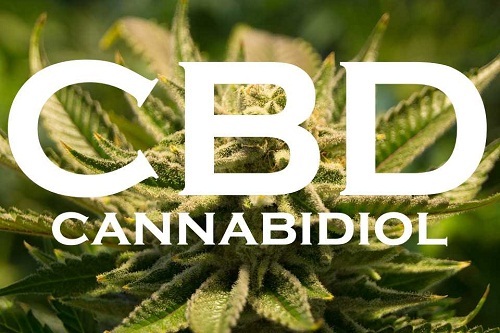 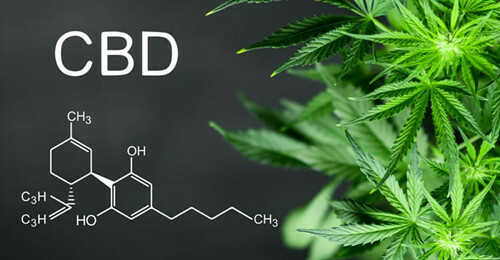 What is CBD and How Is It Used? 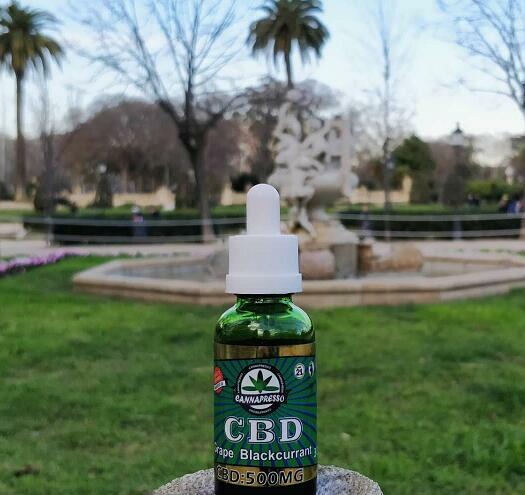 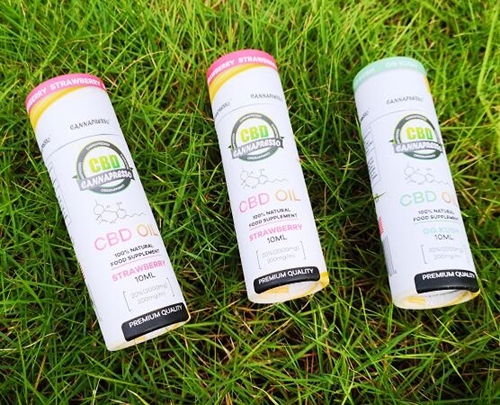 Can CBD Products Improve Your Fitness Results? 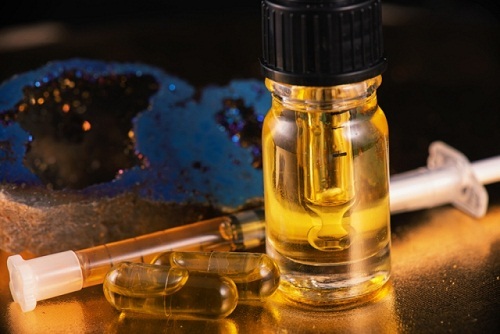 CBD Oil for Chronic Pain Relief: Does it Work?